Good morning from Austin, TX. We are keeping it weird here today. Had some great shows last week in Castroville and Boerne TX, and out in Washington state. Also in the last 2 weeks, I got to go to 4 concerts. Chris Stapleton, Brad Paisley, Garth Brooks, and Lee Brice. 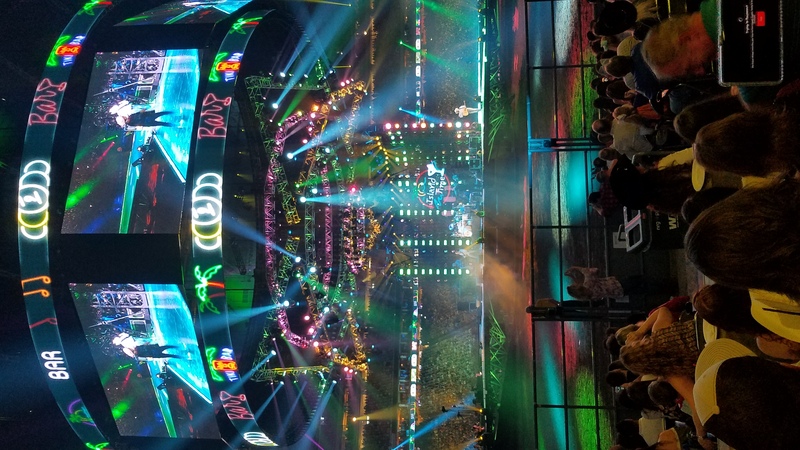 All the shows were really good, Garth was my favorite though, followed closely by Brad Paisley. Garth is a big reason I decided to do what I do for a living. 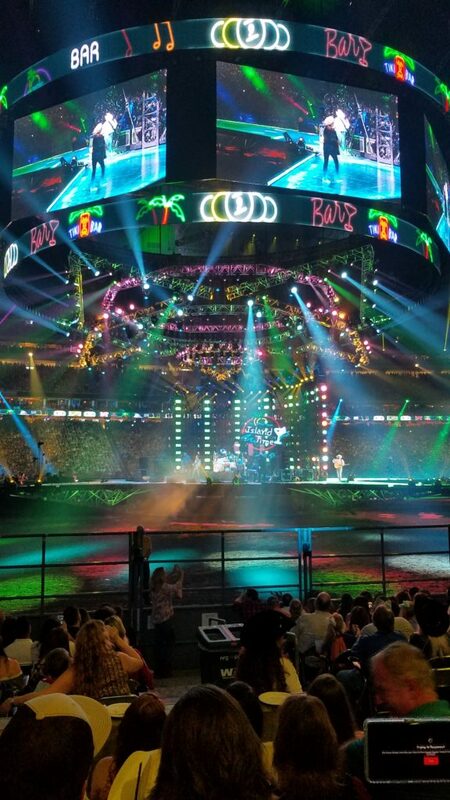 He sold out the Houston Rodeo on March 18, the number was 75,000 people. So you can thank Garth and Brad next time you see them. I’ll be performing at the Attic in Livingston MT Friday Mar 30 and then at the Gem Theater in Wibaux, MT on Saturday. We just started watching the Jeff Bridges movie “Rancho Deluxe” which was filmed around Livingston. Jimmy Buffett did the soundtrack and appears briefly in the 1975 movie. Here’s a video I recently posted on my YouTube channel. I’m going to be posting more videos about songwriting and the music business, so hit me up at twangthang@gmail.com if you have any questions you’d like answered, or tell me what you think you’d like me to make a video about. Doing some more research, I found out I that Napster (formerly Rhapsody) pays .016 per stream. So if a song is streamed 90,000 times the payout would be $1400 vs. $270 on Spotify. That is a HUGE difference! Tubes and Tunes 2 is JUNE 1-3, 2018 at Mountain Breeze Campground in New Braunfels, TX! Click the pic below for a special rate. 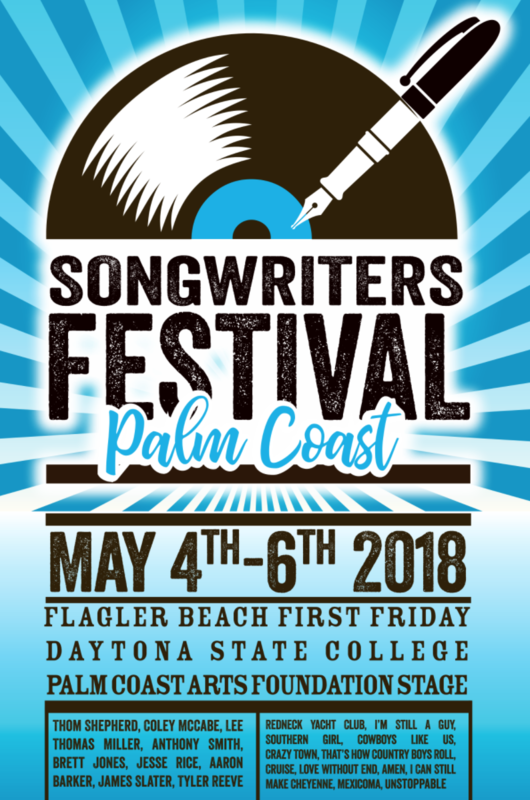 Join us in Palm Coast and Flagler Beach, Florida May 4,5,6 for the Palm Coast Songwriters Festival ! And finally, working on a new sketch for a “Country Squire” t-shirt – let me know whatcha think! 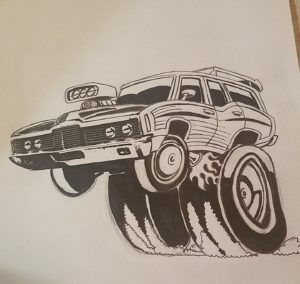 I love drawing and painting but rarely get to do it. ← Thom Shepherd’s New Controversial Video!